Django is a free and open-source web framework, written in Python, which follows the model-view-template (MVT) architectural pattern. Django’s primary goal is to ease the creation of complex, database-driven websites. Django emphasizes reusability and “pluggability” of components, less code, low coupling, and rapid development. Python is used throughout, even for settings files and data models. 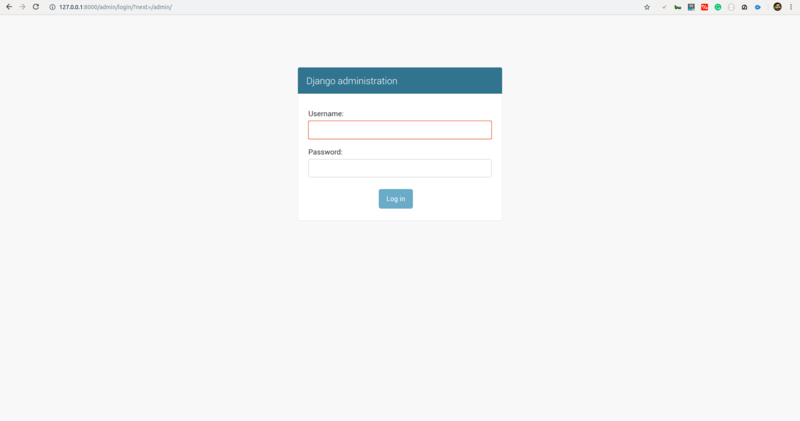 Django also provides an optional administrative CRUD interface that is generated dynamically through introspection and configured via admin models. 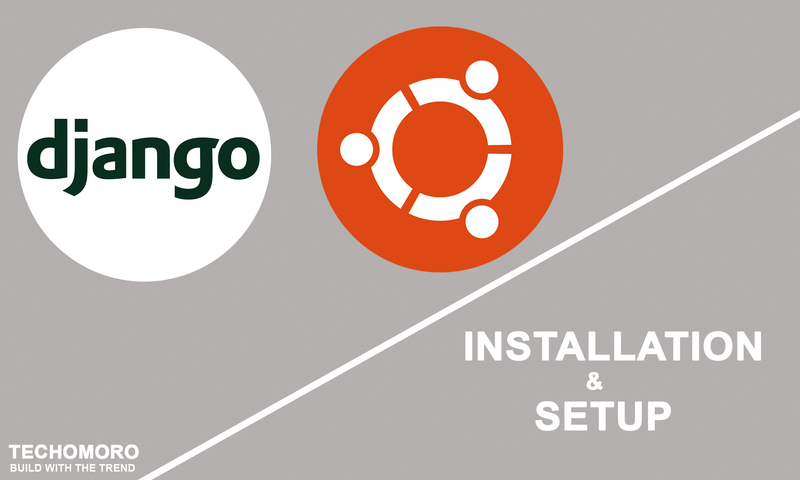 Here I am going to explain the steps in installing Django on the latest version of Ubuntu 18.04.1 LTS (Bionic Beaver). The latest version of Python(Python 3.x) is installed on the Ubuntu 18.04.1 LTS version itself. So it does not need to install it again. We can check whether Python3 is installed on our system or not using the below command. If it is not, we can install it using the below commands. The current latest version of python is python 3.6 and it can be installed using the below commands. pip is a package management system used to install and manage software packages written in Python. 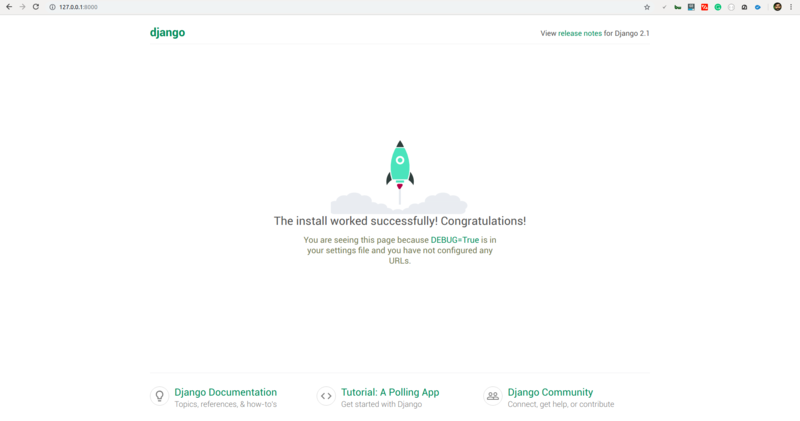 Here we are using pip to install Django on our Ubuntu system. Django can be simply installed using pip using the below command. Currently, 2.1 is the latest version of Django and it can be installed using the below command. Now we need to install python-django-common, which is a package contains things which speed up the development with Django.install it with the below command. python-django can be installed using the below command. Now, creating a Django project is easy using the below command. Here, awesome_project01 is the project name I chose for my project. You can choose your own favorite code editor for editing your project. But in my case, I choose the Visual studio Code (VS code). From the above link, you can download VS code .deb file compatible with Ubuntu/Debian. From now on, we can simply use VS code Terminal instead of native Ubuntu Terminal. We have to migrate the database created by Django to our local server using the below command. Django also provides a Superuser account as default in it. You can manage the user roles, admins etc. using this account afterward. Superuser account can be set up by the below command. This will ask for Username, Email, and Password for the account. Just Enter it and Done. In Django, you need to set the ALLOWED_HOSTS, a list of strings representing the host/domain names that this Django site can serve. This is a security measure to prevent HTTP Host header attacks, which are possible even under many seemingly-safe web server configurations. This can be done from awesome_project01/settings.py. Add 127.0.0.1 (localhost IP) as shown below. We have to add the domain name instead of this localhost IP before deploying this project to our server. I am not explaining about it right now. Now its time to run the server on our local machine by running the below command. Open the browser and Enter the below URL and you will see the Django app’s home page. Admin panel can be accessed using the below URL. We can log in using the username and password we created on step 10. 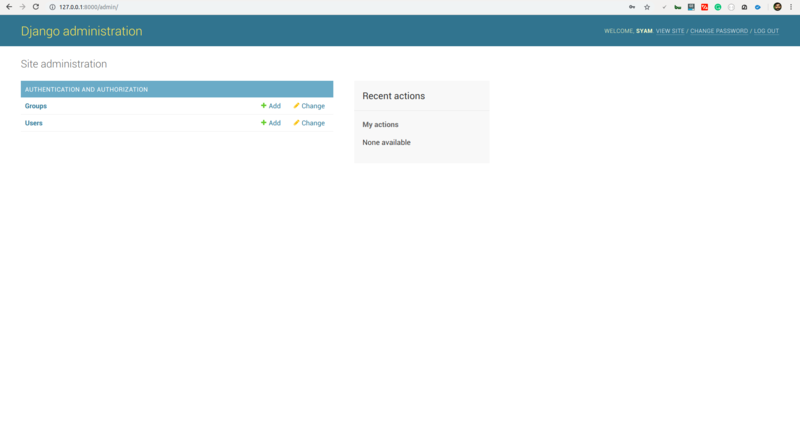 After a successful login, it redirects to the Superuser dashboard which is shown below.